 If you have any questions or issues with the website, please write us at support@satorireader.com. Please note that our small team is unable to respond individually to grammar questions. We are working on a community support forum.